"This is a game-changing advance." Major car manufacturers are now investing in electric vehicles, and one of their primary areas of focus has been the development of fast-charging batteries to service these cars. At present, lithium ion batteries remain the go-to option for EVs, but the amount of power they provide and their charging capacity leaves much to be desired. In 2008, the Japanese company pioneered SCiB rechargeable battery cells, and now, they claim to have developed even better SCiB batteries that can give EVs a 320-kilometer (almost 200-mile) range after just six minutes of ultra-fast charging. The secret to both rapid charging and preserving a battery’s robustness is the material used in its anodes — a part of a battery through which electrons pass. In their 2008 SCiBs, Toshiba used anodes made from lithium titanium oxide. These new generation SCiBs have anodes made from titanium niobium oxide, which Toshiba said in a press release maintains 90 percent of the battery’s capacity even after 5,000 charging cycles. While Toshiba’s new SCiB cells could definitely improve an EV’s battery life and performance, Toshiba doesn’t define what sort of “high power” charger they would require. Tesla Superchargers can supposedly pump as much as 135 kW of power, and the Model S has a 85 kWh battery with a 426-kilometer (265-mile) range. Would Toshiba’s batteries require a charger more powerful than that to reach full power in six minutes? 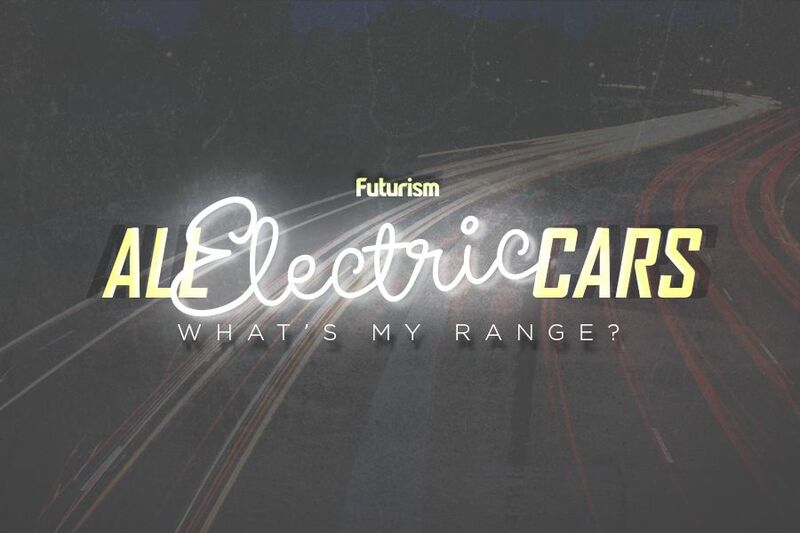 This range isn’t the highest for an EV, either. Samsung has developed EV batteries that have 600- to 700-kilometer (372- to 435-mile) ranges. Meanwhile, gas-powered vehicles have a median range of around 663 kilometers (412 miles), according to the U.S. Energy Efficiency and Renewable Energy Office. While today’s EVs are steadily increasing in power and, in some cases, can even outperform internal combustion engine cars, EV batteries still have room for improvement in terms of life and performance. Toshiba believes their new SCiB is up to the task of delivering these improvements. “We are very excited by the potential of the new titanium niobium oxide anode and the next-generation SCiB,” Osamu Hori, director of Toshiba’s Corporate Research & Development Center, said in the press release. Electric Vehicles Account for Six of the Ten Fastest-Selling Used Cars in the U.S.